Join Thames Chase for a winter walk around Broadfields. 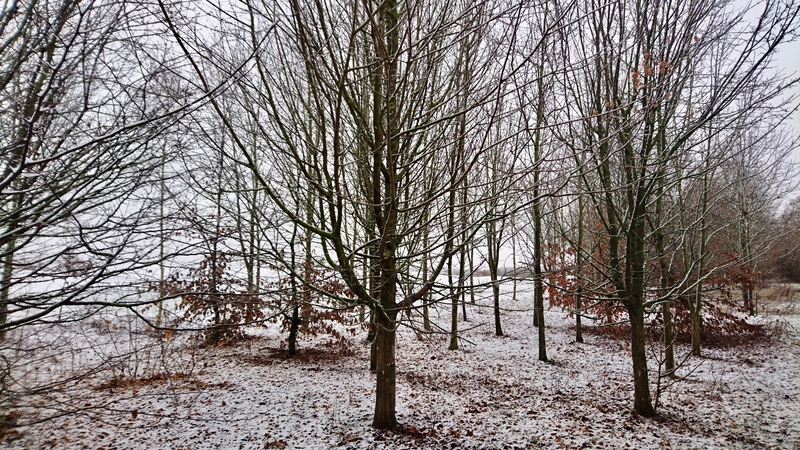 Take a stroll around the network of paths surrounding the Forest Centre and enjoy the wonder of the forest in winter. Come back to the Forest Centre afterwards for mince pies and coffee! Meet at 10am at the Thames Chase Visitor Centre. Discovering the Thames Chase Community Forest. Raising Funds for Thames Chase Trust (Charity No.1115627).